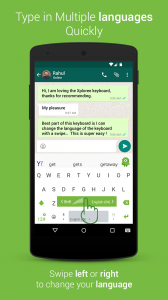 KPT on an extended mission of empowering mobile users with Innovative consumer experiences and engagement has come up with a new release of Xploree keyboard. 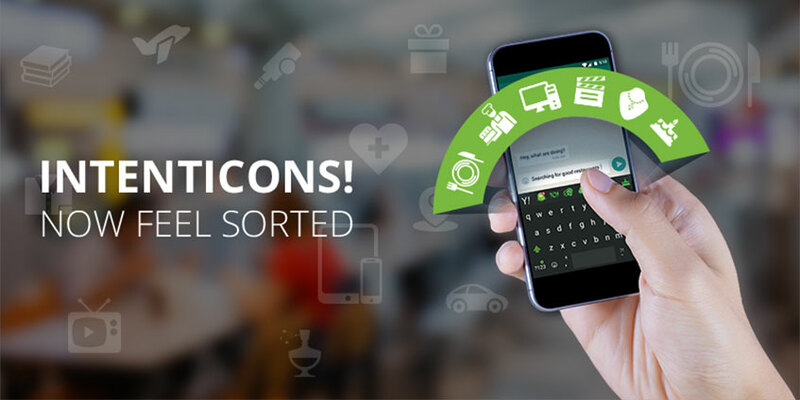 Based on regular interaction and feedback from our users we have explored some new aesthetic and tech savvy features to be included in our keyboard. 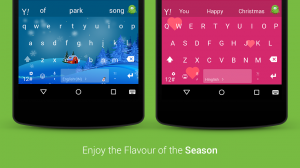 Due to ever changing consumer mind-set and demand for new colourful animated themes, Xploree keyboard is now embedded with two new interesting themes and other exciting features to delight users anytime, anywhere. Animated Themes: Two new seasonal themes named as Snow and Love Affair Theme are added to enrich mobile users for seasonal thoughts, expressions and delightful mobile experiences. As the cold of the winter transcends to the warmth of Valentines’ Day, our Snow and Love Affair themes offer the colour and charm to our users. Time to get away from the monochrome keyboard and add excitement to your typing! 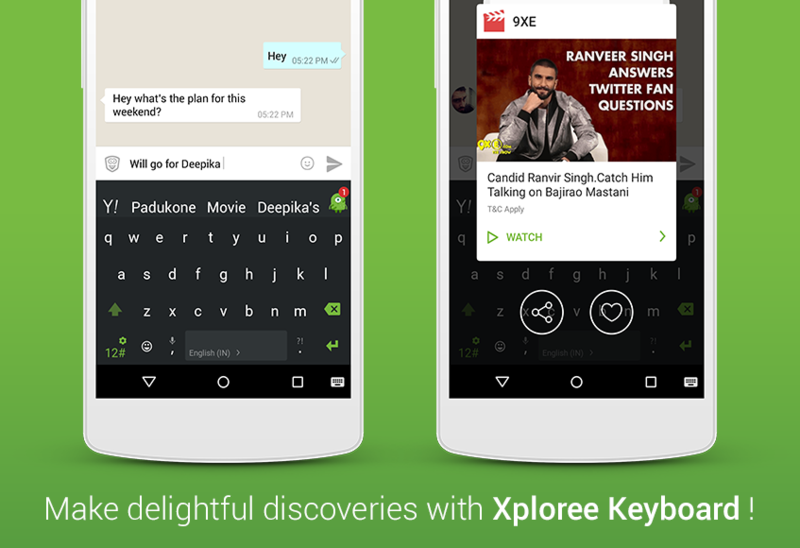 Content Discovery: Your favourite Xploree keyboard now lets you discover content as you converse or type. Now you can enjoy the content from the music and entertainment with just a tap on Presto or with a long press on the Presto bar. If you haven’t tried out our indic keyboard, give it try we are sure you will enjoy the experience of typing in the Hinglish, Manglish, Tanglish, Tenglish, Punglish and many more your native languagesThere are lot more features that we are working on , we are hopeful to make to your discovery really exciting and delightful in the coming year. We hope we would receive positive response about these changes as we progress ahead with new innovations in the coming days. Our latest version is available on the playstore, download from here http://bit.ly/XploreeDR and start Xploring with Xploree. Please do let us know how your feedback presto@xploree.com on these new changes. 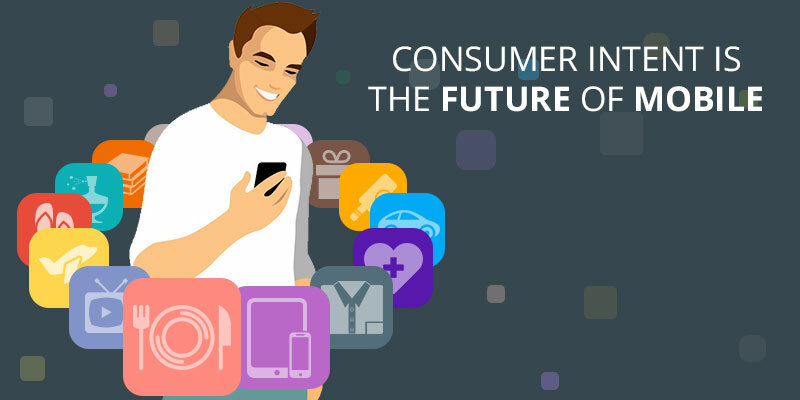 Presto is the intelligence in Xploree who works hard to get the best deals and information at your fingertips – anywhere, anytime. Presto understands your intent and strives to give you what you want or with the predictive intelligence even before you have asked for it! Most certainly, Presto will become your most valuable mobile assistant the more you get to know it. The two words that were always there were: ‘fast’ and ‘magic’. And, what’s fast and magic, is PRESTO!The magic behind Presto is natural language processing and artificial intelligence that powers Xploree, making it a delightful discovery platform for all mobile users. 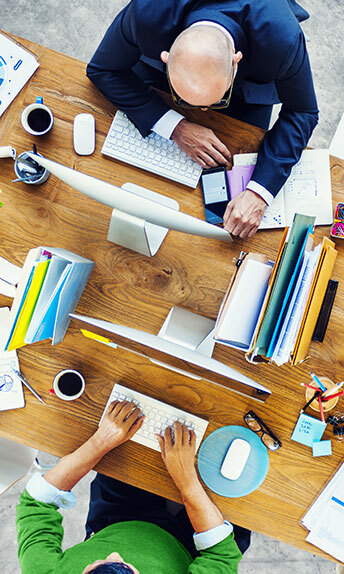 During your conversations on any messaging app, emails or social media, you will see content recommendations that are most relevant to your immediate intent. It’s like discovering something that you would have searched maybe after a few minutes, call it magic or predictive intelligence! 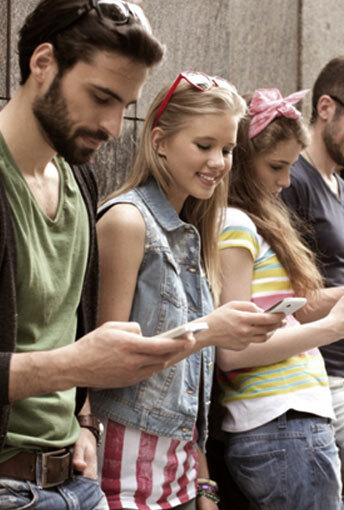 What makes Presto most liked by our users is that it is completely user-initiated. Users get to choose which information/offers they want to view and when. No intrusion, no pop-ups just silent recommendations that appear above the suggested text in the Presto Bar and it adds the deals or offers that are most relevant to your conversations (users see a number in superscript above the Presto icon on their keyboards and can access the recommended deals by pressing the Presto icon). Planning an outing this weekend? 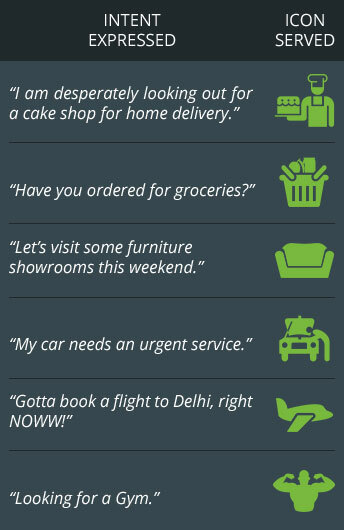 Presto makes intelligent recommendations on locations and deals based on your location preferences. Going out for dinner tonight? Presto! 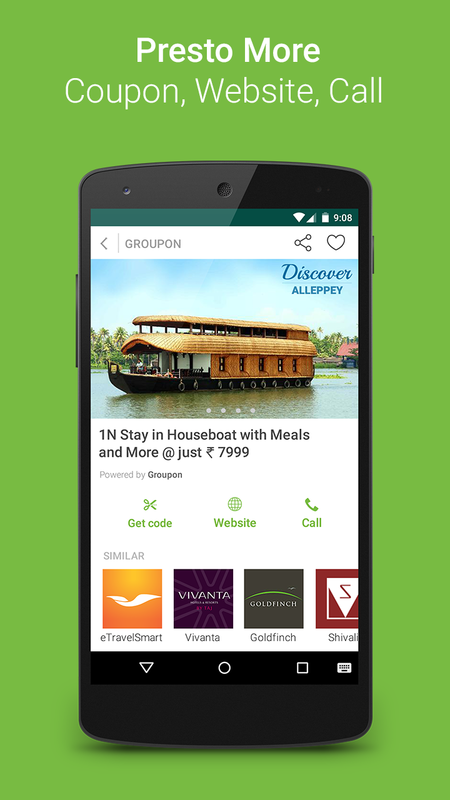 Some cool offers are now at your fingertips before you even search for them. And what’s more, all this happens within the application you are engaged with at the moment. No exiting the app to launch a browser, search and then scroll and still not find exactly what you were looking for. We will be adding the various Presto Experiences to our blog in the coming days. Visit again to see how Presto delights you with awesome recommendations as you plan for your weekend, search for nearby restaurants, plan on shopping or search for a gift for someone special. Presto aims to delight and give more, so we have Presto more: instant call to actions like copying the code, a link to the website, share with friends or one tap call from your smartphone. In coming months Presto aims to add more actions to Presto More to make it more useful to the users. 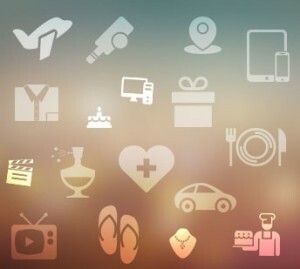 With Xploree, your search and discoveries on mobile is fast and delightful, like never before. 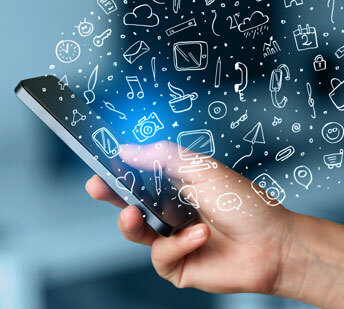 Presto respects user preferences by being non-intrusive and giving mobile users complete control on when to access the relevant recommendations. Presto adds to the delight of discovery, you’re missing out on knowing this incredible helper if you have not downloaded Xploree yet. 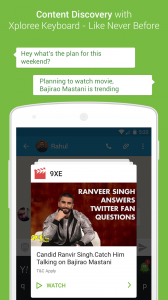 Xploree is available in India, get it here. Discover Now! Follow Xploree on Facebook and Twitter to know more.